Veterans advocates ARE housing advocates. After having served our country bravely, veterans need access to good affordable housing so that they can thrive in the very neighborhoods they swore to defend. Quoted from HUD, Annual Homeless Assessment Report, 2013. Quoted from Center for Budget and Policy Priorities, 2014. 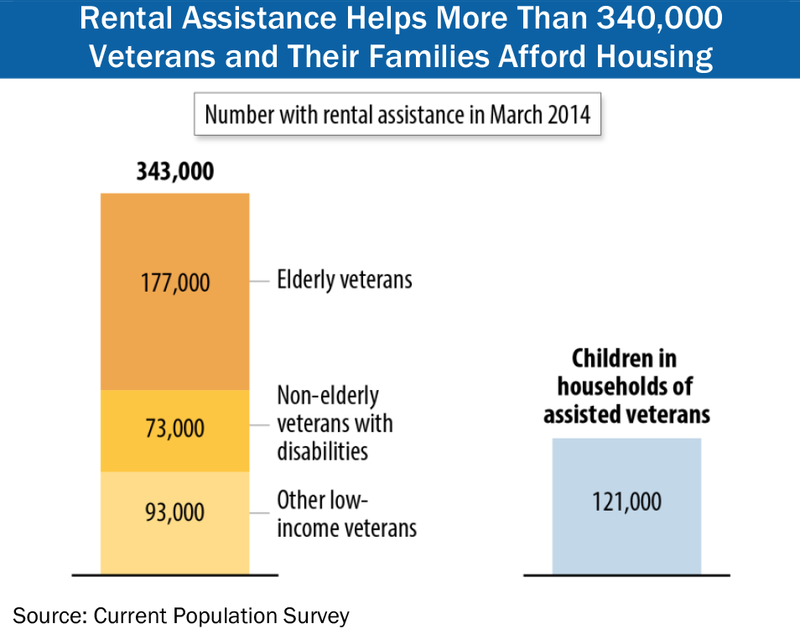 Rental assistance helps over 340,000 veterans and their families afford housing. 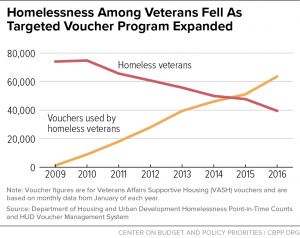 Of those, 52% are seniors, 21% were non-elderly with disabilities, and 121,000 were children of assisted veterans (Center for Budget and Policy Priorities). Quoted from Center for Budget and Policy Priorities.